Portraits | TW Timreck | T.W. Timreck is a Peabody award-winning documentary filmmaker, whose programs have been featured on PBS and other networks around the globe. T.W. Timreck is a Peabody award-winning documentary filmmaker, whose programs have been featured on PBS and other networks around the globe. 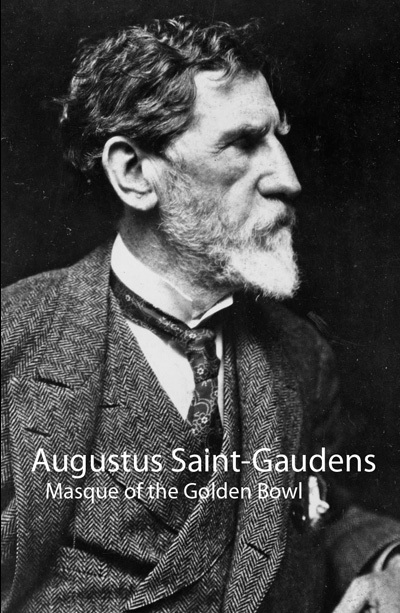 This lush dramatization of the life and work of Augustus Saint-Gaudens, preeminent sculptor of the American renaissance, re-creates one day in the summer of 1905 when Saint-Gaudens (played by James Hurdle) celebrated the 20th anniversary of the founding of the Cornish Colony. At a masque and pageant on the grounds of his home, friends and fellow artists such as Stanford White (played by Kevin Conway) reflect on Saint-Gaudens’ life and career. A painter of nudes who demanded respect for the entire human body, Thomas Eakins flaunted the conventions of Victorian society. Shot in Philadelphia, this program combines dramatic sequences with archival footage, still photographs, and interviews to give a touching portrait of a man who was not recognized as one of America’s greatest painters until many years after his death in 1916. Kevin Conway portrays Eakins; Sam Waterston narrates. 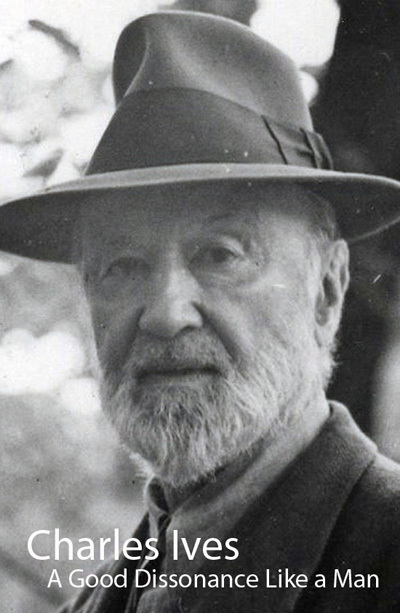 Peabody Award winner A Good Dissonance Like a Man, an affectionate look at the life of American composer Charles Ives. An informative, entertaining and inspiring presentation. 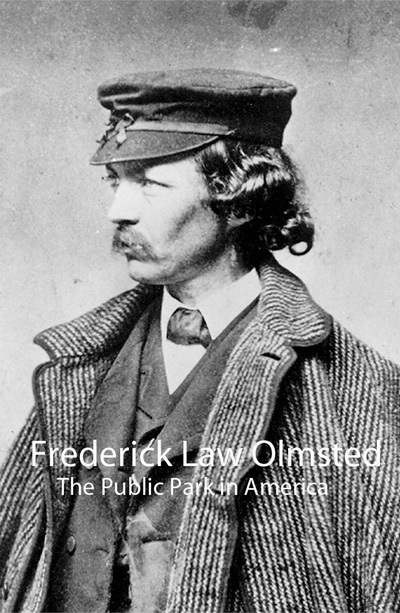 When he was born in 1822, Frederick Law Olmsted’s future profession of landscape architect did not yet exist in America. By the end of the 19th century, however, Olmsted had created hundreds of parks throughout the United States, thus defining landscape design for the country. This film documents the creation of Olmsted’s first major work, New York City’s Central Park, in 1858. 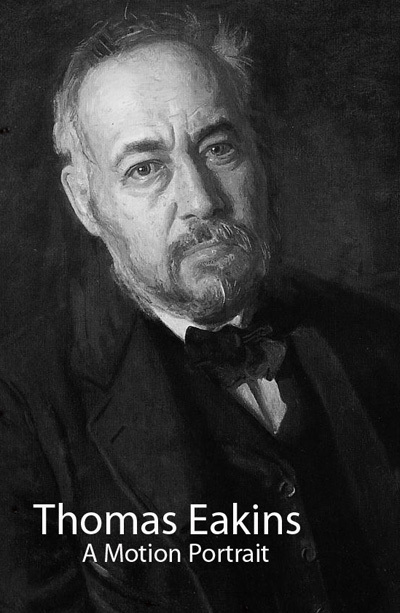 The project was fraught with obstacles – political, financial, and topographical – yet the completed park serves as a testament to Olmsted’s unique and pioneering vision. The glory of Olmsted’s talent is that he was able to transform acres of raw land into natural art forms for all people to enjoy and appreciate in their own way. Told in the dramatic portrait style developed by award-winning director T. W. Timreck, this film blends documentary elements and dramatization, based on the words of the artist and his contemporaries.